Our rubber tracks are subjected to strict quality control measures throughout production, which ensures superior quality tracks that will provide excellent performance and longer undercarriage life. 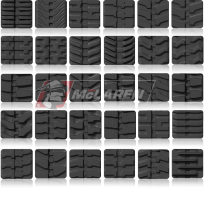 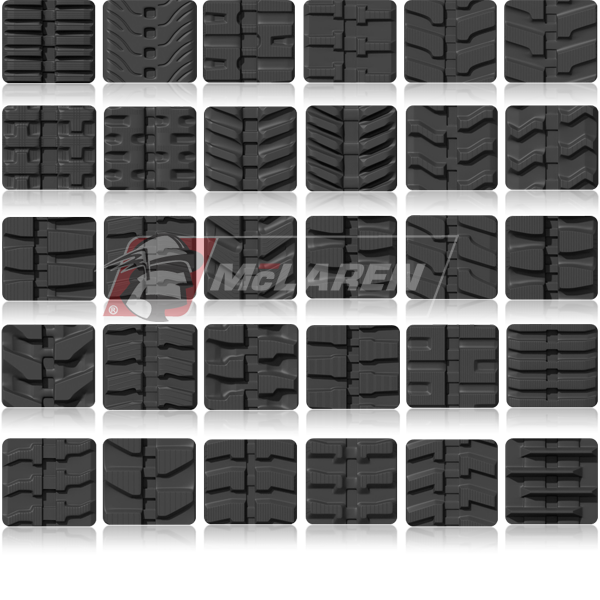 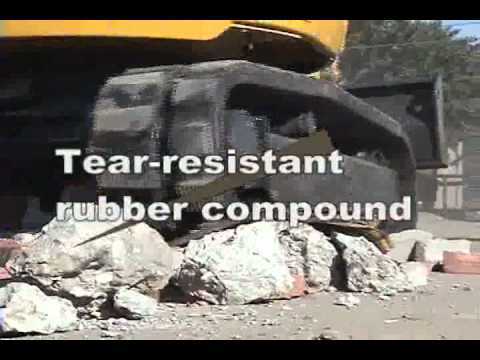 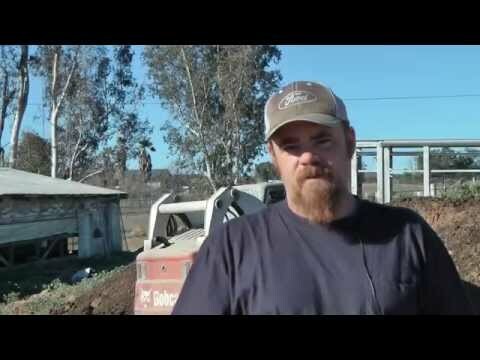 McLaren Industries has been in the rubber track business for many years. 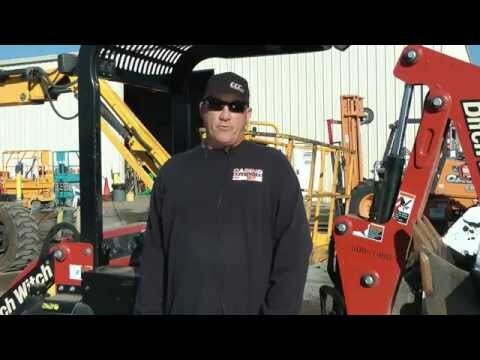 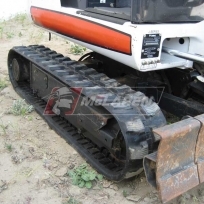 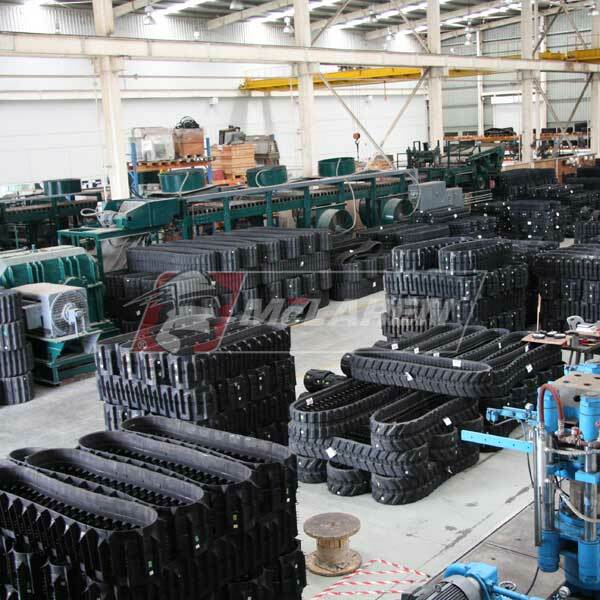 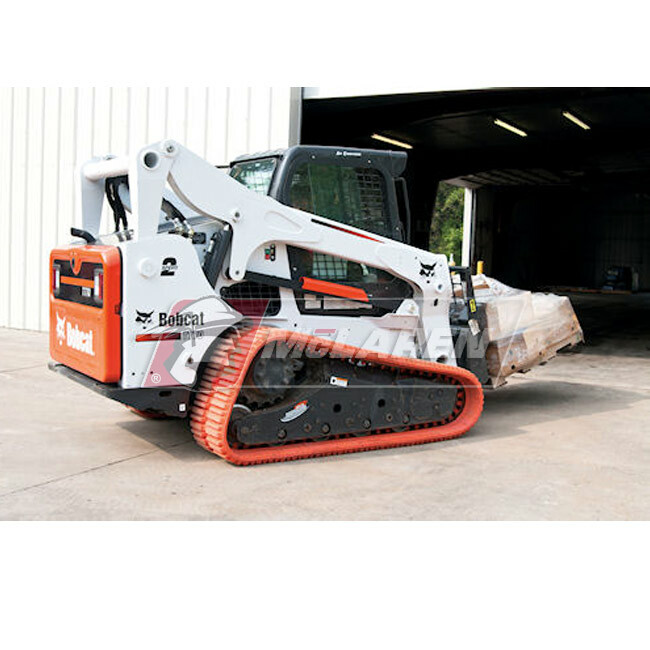 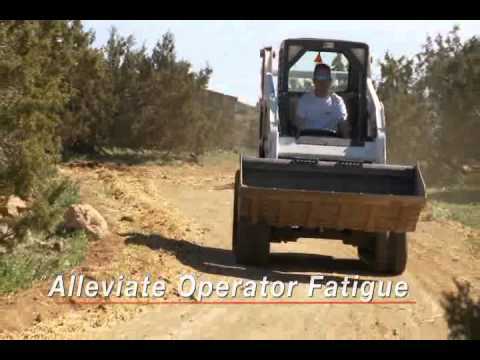 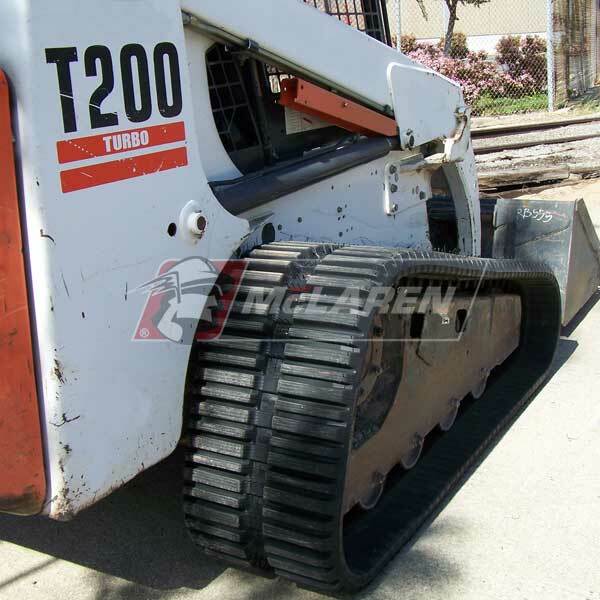 It has always been our goal to provide a reliable and cost effective solution for replacement tracks for a wide variety of compact construction equipment. 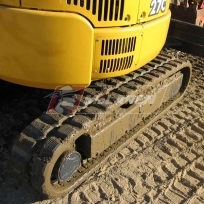 We have a full range of rubber track styles and sizes that properly fit the vast majority of (smaller) excavators, track loaders, aerial platforms and dumpers. 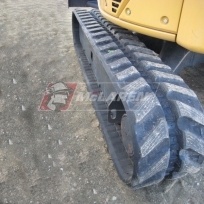 By choosing to purchase McLaren rubber tracks you will get higher value for your money while minimizing the risk of downtime due to track failure and pre-mature replacement. 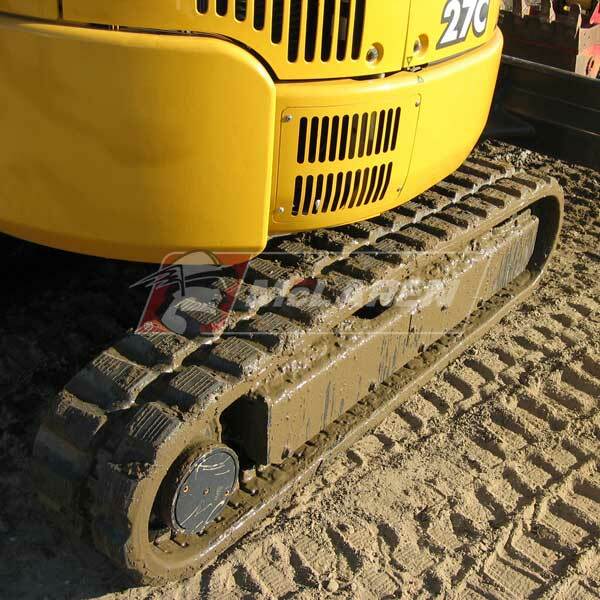 Our tracks are built to last! 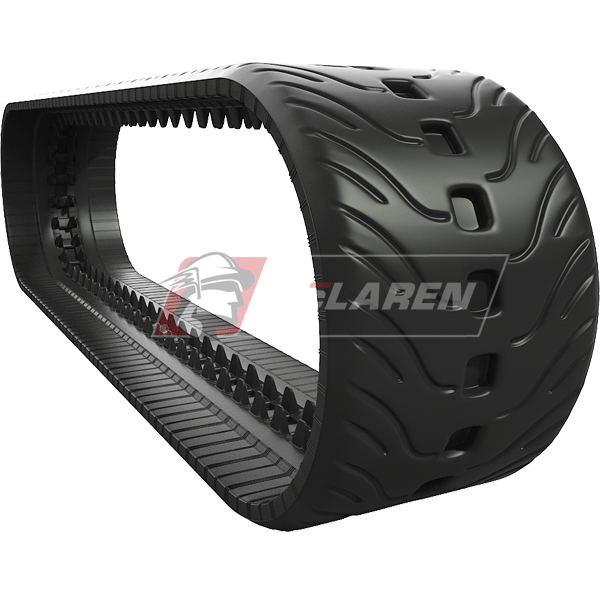 McLaren’s proprietary SpoolRite™ Belting Technology ensures the strongest track base in the industry. Our slow cure production process enables the rubber to adhere to the links properly. 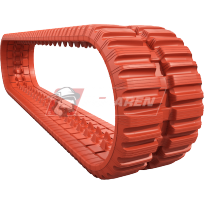 S45C (JIS G4051) heat-treated carbon forged steel links are highly resistant to breaking or cracking, unlike cast-iron links that are used by many aftermarket producers. 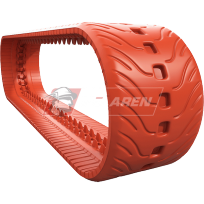 This combination ensures the strongest track base in the industry. 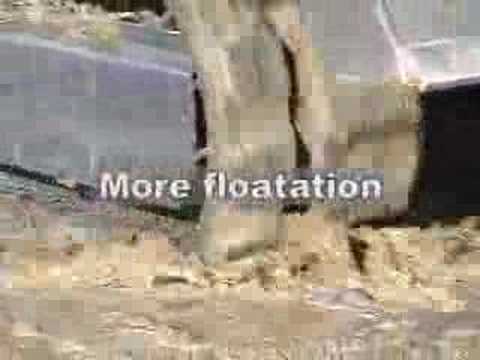 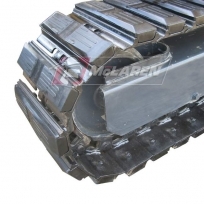 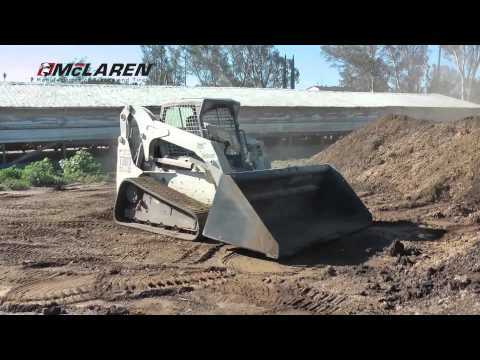 McLaren Rubber Tracks Maximize Your Machine!